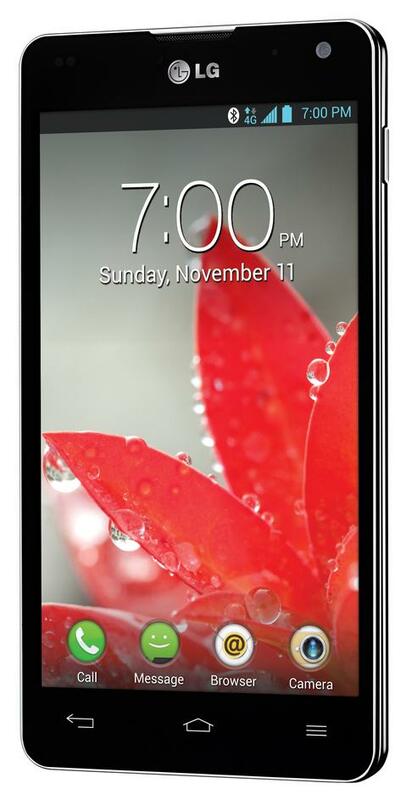 LG Optimus G2 Showing Up at CES With Snapdragon S4 Prime Processor and 1080p Display? LG introduced the Optimus G back in November, but before the paint could even dry, its successor was already being rumored as the Optimus G2. With a 5.5″ 1080p display and new Snapdragon S4 “Prime” processor, the MSM8974 (quad-core with speeds of 2.0 – 2.5GHz), it’s certainly a step up on the spec front. The original rumor for this phone pegged it for a May 2013 release, but famed rumor monger DigiTimes thinks that LG will show it off at CES, next week. This matches up to a report out of GSMArena last week. The move makes sense for LG, even if they just released the Optimus G and Nexus 4 within the last couple of months. 1080p is going to be the standard in 2013, something we are already seeing evidence from with companies like Huawei and ZTE. Both companies are expected to show off 1080p phones next week, so if LG wants to continue to try to come back in the smartphone industry, they better get a phone ready with the latest and greatest specs. And let’s not forget that HTC already has a 1080p phone out and is planning to launch more, if rumors are true. The good news is that we’ll know in a matter of days. LG has a CES press event on Monday at 8AM. Did LG Just Tease a New Phone in Their CES Press Event Trailer?